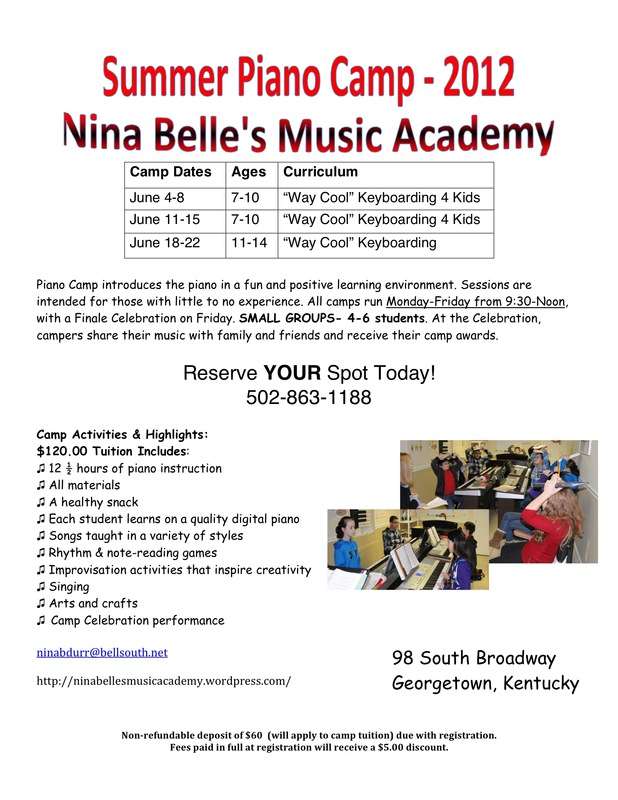 Summer Piano Camp! 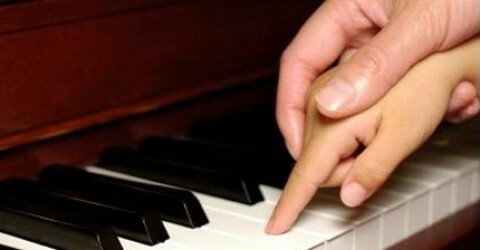 Deadline to register is approaching!! 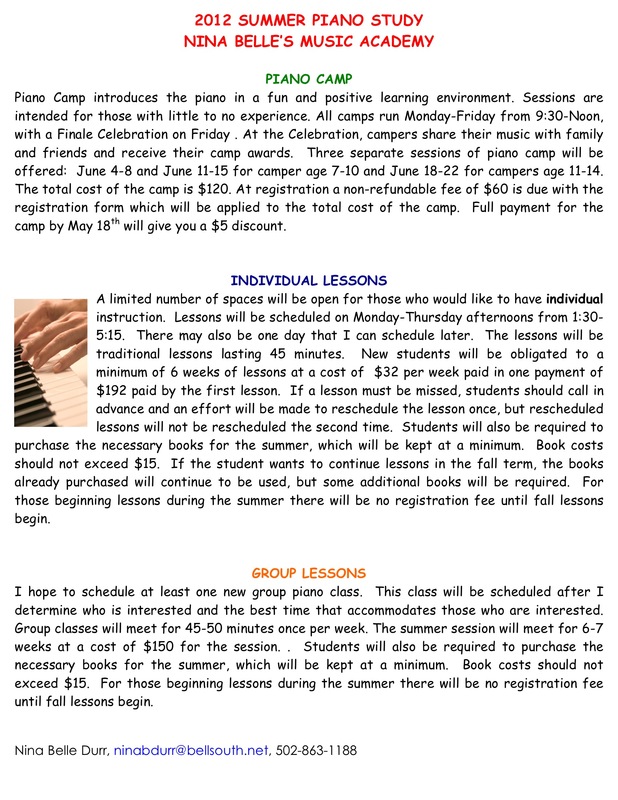 Ensemble lessons PIANO CAMP AND SUMMER PIANO LESSONS!